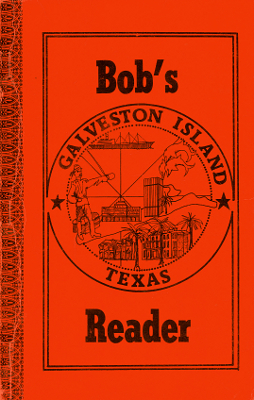 Description: 120 pages, Bob's Reader is a book of information, trivia, and historical facts about the island. Includes a Galveston Chronology time-line. This is the 1985 revised edition. Viewed: 3,538 times since April 5, 2012.